Matt & Emily discuss visualizing balance sheets based on a Twitter discussion about Stephenie Evergreen's makeover of summary financials. 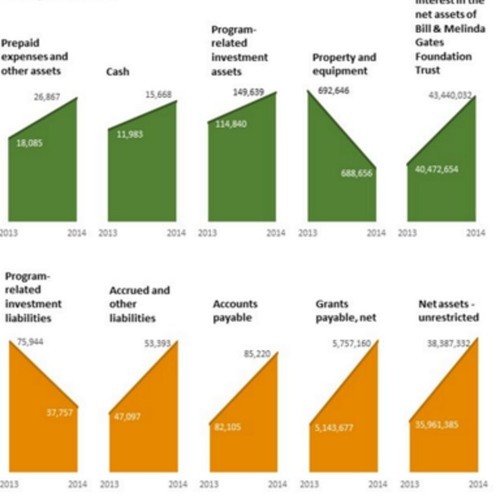 From how the data is displayed to whether one should even change from the text table chart type, we explore some of the practical and philosophical aspects of her challenge which you can find here (http://stephanieevergreen.com/data-viz-challenge-gates-annual-report-financials-page/). Let us know your thoughts too!